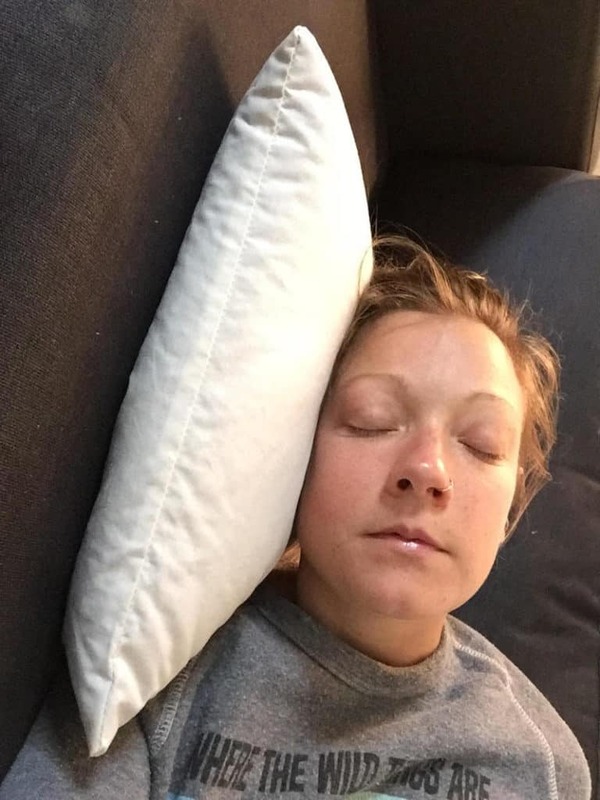 The Hullo Pillow: The Hullo pillow was my favorite buckwheat pillow. It was just the right balance of firmness yet softness, sturdiness yet lightness. The buckwheat hull to pillowcase ratio seemed perfect, too. 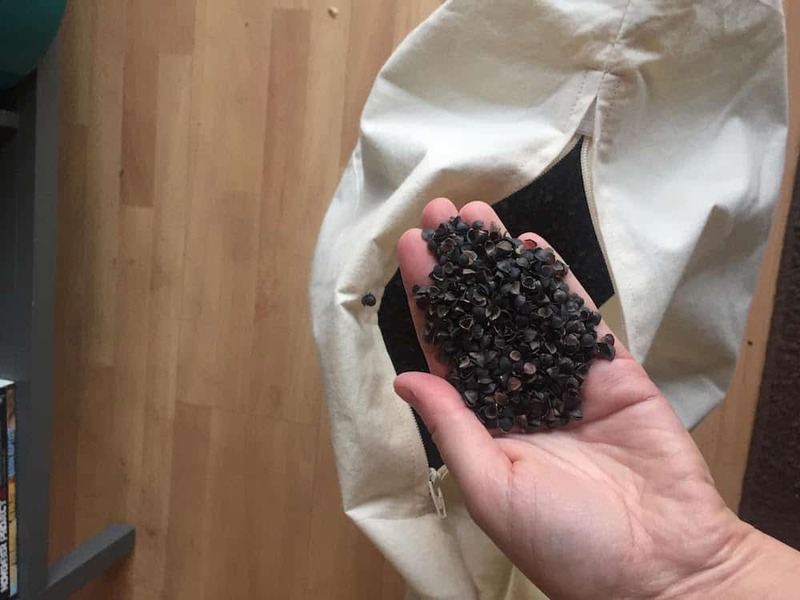 All of the materials to make the pillow are carefully and thoughtfully sourced, and was the least noisy pillow out of the bunch. 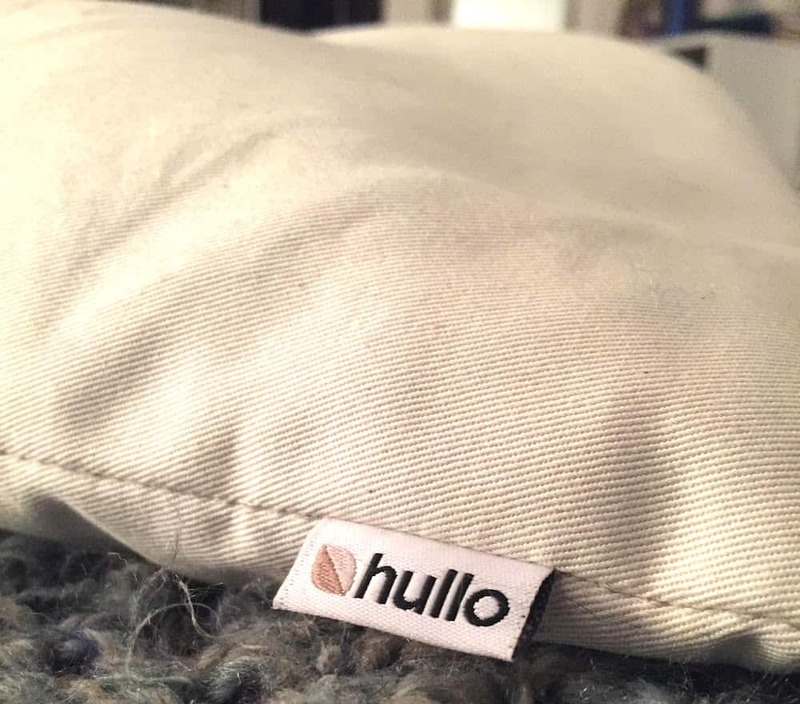 Read more in my full Hullo pillow review. 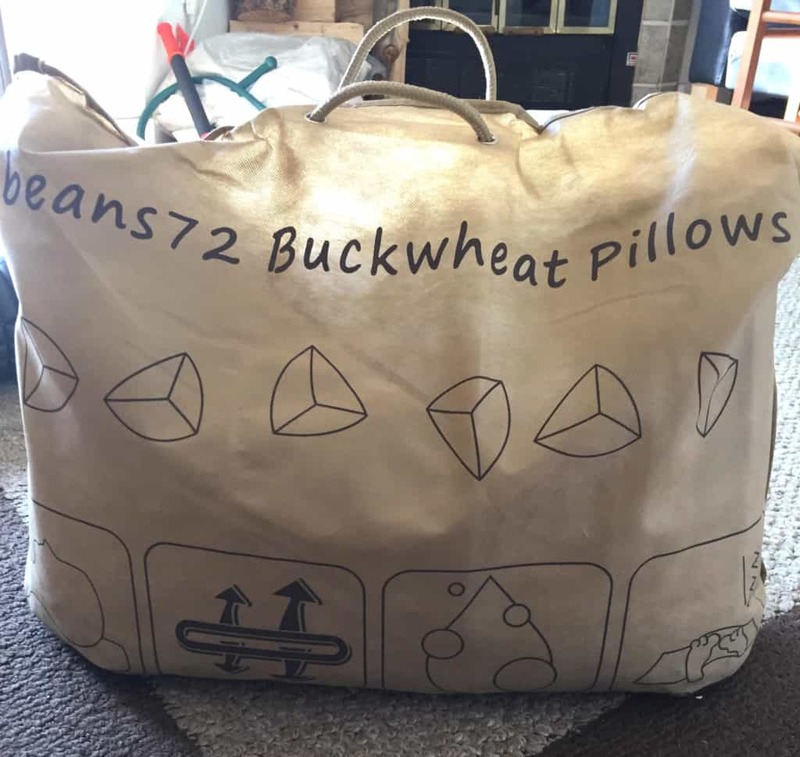 Filled entirely with organic buckwheat hulls, the Beans72 pillow is firm and ultra-supportive. beans72 buckwheat pillow: beans72 came at a close second. 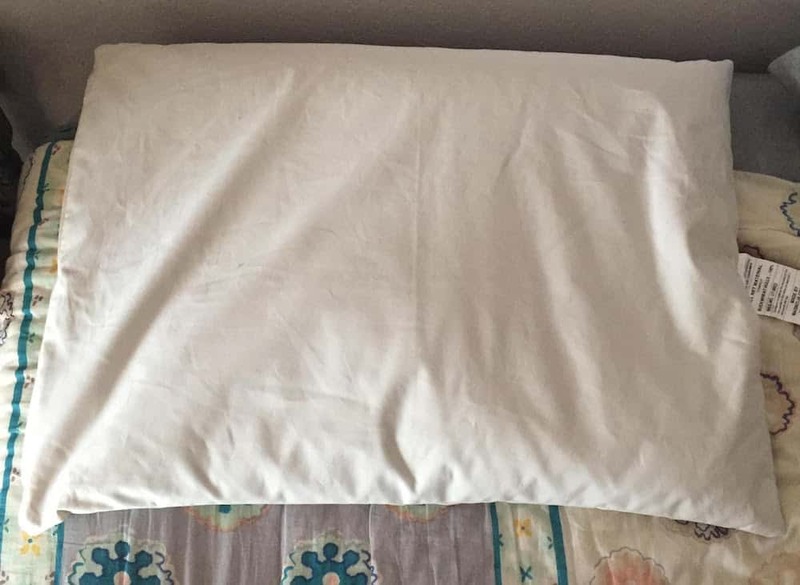 The self-proclaimed “Rolls Royce quality pillows” is really apparent; the pillowcase is soft and well put together, and there is a generous amount of hulls inside (that you can easily remove). I also appreciate that it comes in seven different sizes. 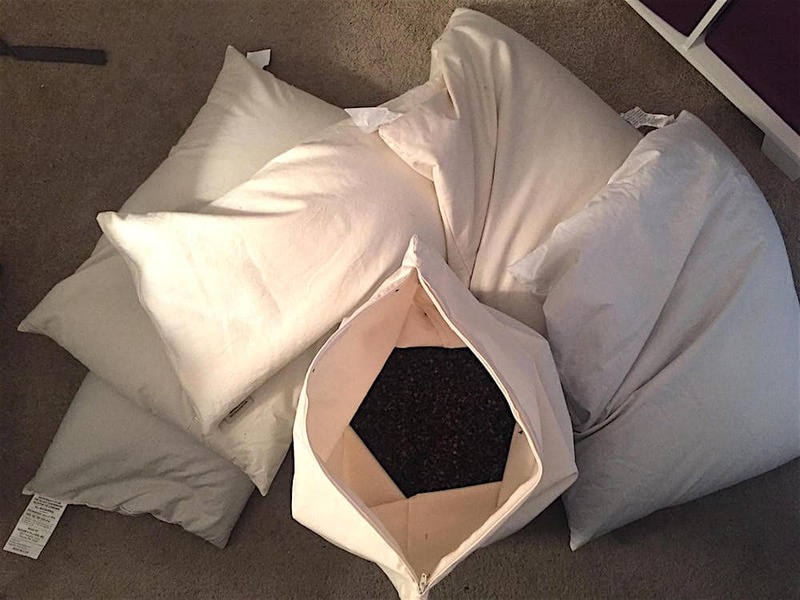 Learn more in my full beans72 pillow review. ComfySleep buckwheat pillow: ComfySleep came in third place. It’s another solid pillow—firm, well put together, and contours nicely to your neck and back. I love that this is a family-operated business, too. The personalized packaging was a nice touch! 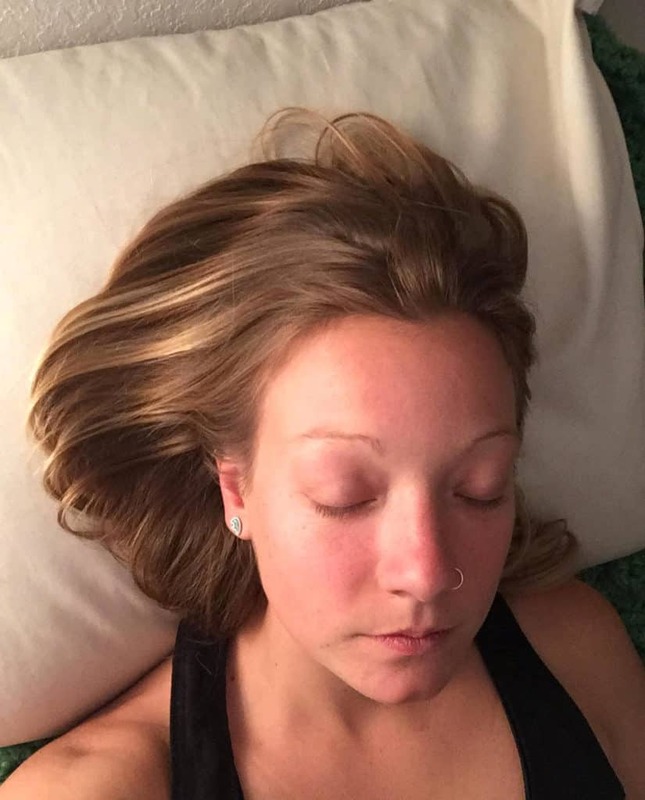 Learn more in my ComfySleep buckwheat pillow review. 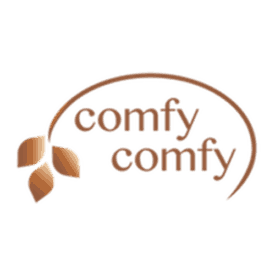 ComfySleep: ComfySleep is one of the best for head, neck, and spine alignment. 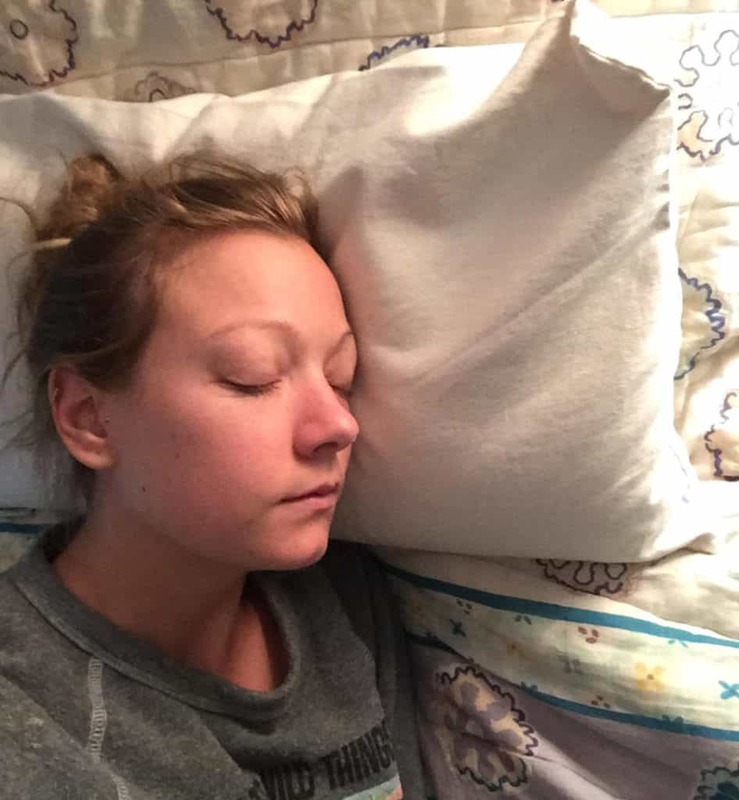 Many reviews of ComfySleep talked about the pillow helping cure people’s neck pain. I sometimes have neck pain too, and found that after a few days of sleeping on ComfySleep, my neck was less achey. Sobakawa buckwheat pillow: Sobakawa comes with instructions for the many ways you can use this pillow (aside from sleeping!) to help with body alignment. 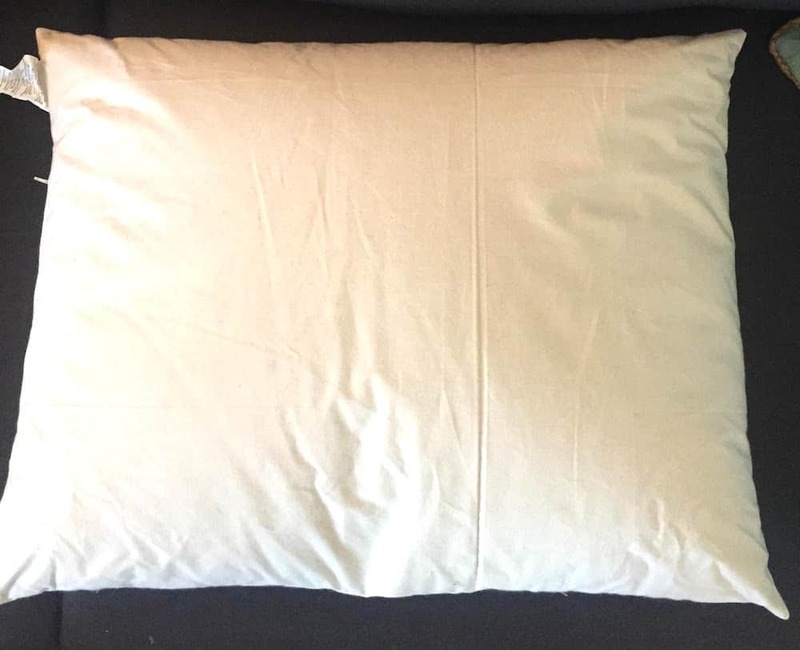 I found it great for driving and sitting at the office; the stiff, molding quality of this pillow really does help your body align in a natural and restful way. Read more in my Sobakawa pillow review. 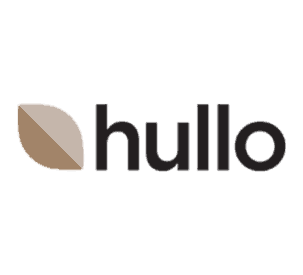 Hullo Pillow: Being my top choice, it’s obvious one of the reasons the Hullo pillow was my favorite was because of its ability to combat head and neck pain. Once I found the perfect shape, my back muscles were able to completely relax, and stress on my spine disappeared. 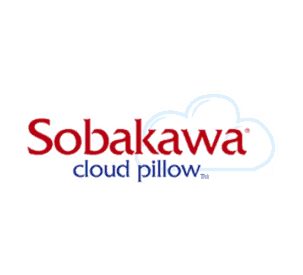 Sobawaka buckwheat pillow: Sobakawa is hands-down the most affordable pillow option. Many buckwheat pillows start around $50. Yet Sobakawa is $24.99. 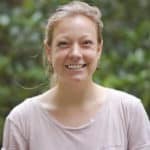 If you’re new to the world of buckwheat pillows and want to try one out to see if it’s for you, this is your best intro option! beans72 buckwheat pillow: beans72 offers many different sizes, and their smallest pillow (11″ x 16) is only $34.99. While this might be too small to sleep with every night, you can choose a larger pillow that fits your price range. Pricing options are always good when looking to invest in a new pillow! Magnolia Organics Buckwheat Pillow: Magnolia Organics sneaked in as #3 for best value. 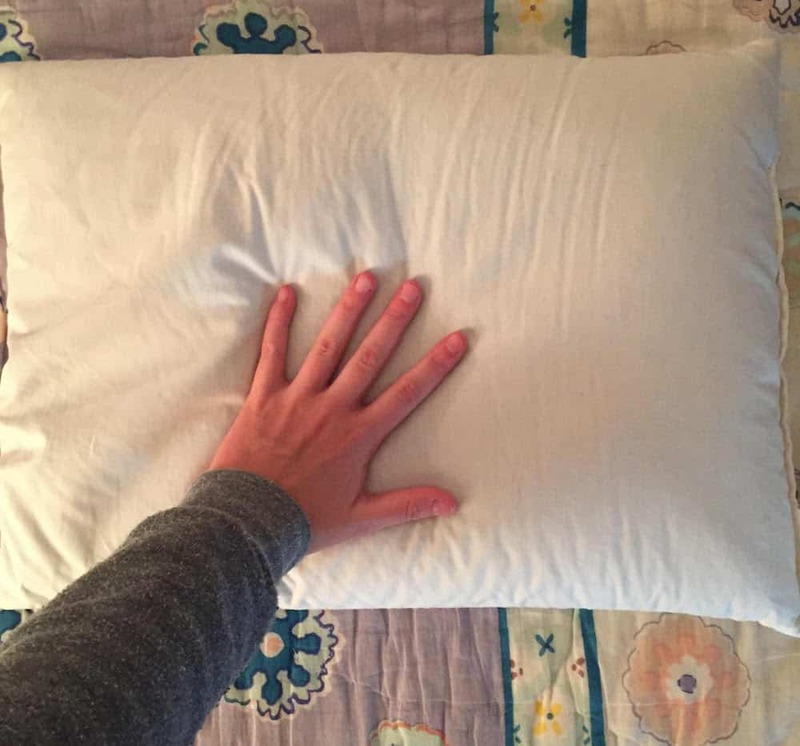 At $45.75 for their small pillow, this one is slightly less expensive than the rest on this list. Yet, Magnolia Organics takes sustainability seriously and uses high-quality fibers, ethical partners, and organic everything when making their pillow. To me, that’s worth the price. 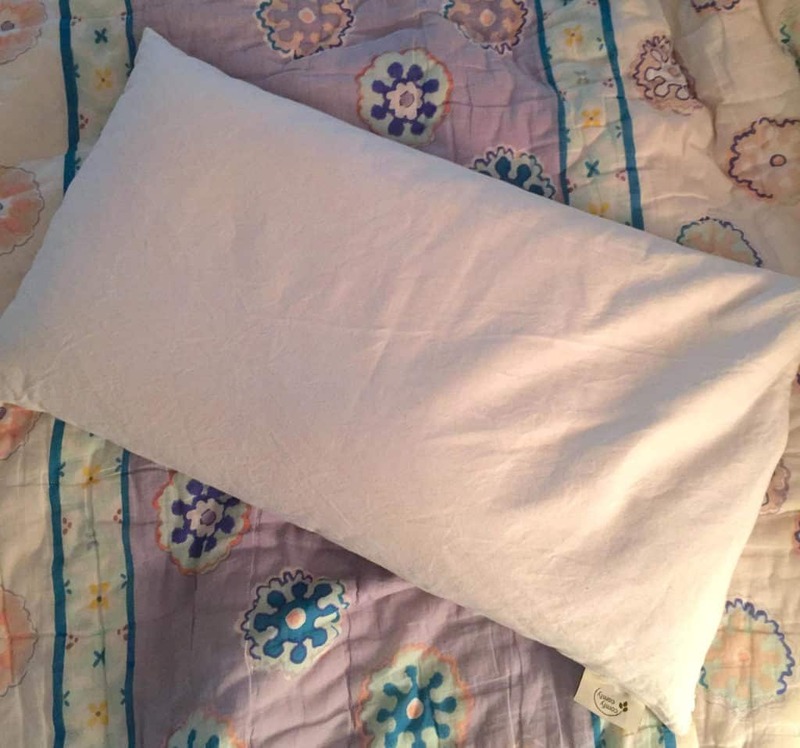 Learn more in my Magnolia Organics Buckwheat Pillow Review.